You are here: Home / Uncategorized / What is the Meaning of Life, and Link Building? 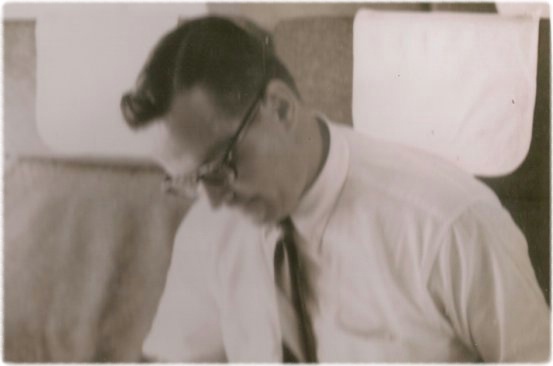 Dad was from Duluth MN, and had polio as a child. He finished high school from his hospital bed, then found the means to flee the frigid Duluthian tundra and make his way to college at the somewhat less fridgid Northwestern, where he was determined to make something of himself. He did so. 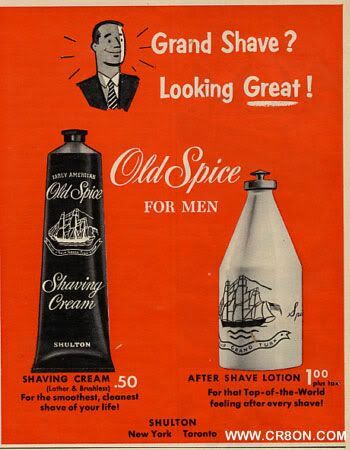 In fact, my Dad’s marketing savvy for Shulton in the ’60s and ’70s is one reason Old Spice is a National Brand today. He didn’t get rich, because back then you didn’t get rich by being a loyal company man, but he was good at what he did, worked hard at it, took nothing for granted, and probably deserved better than he got. After Dad’s death, and after putting up a brave face for several weeks, my Mom was admitted to the hospital. She ended up staying in the hospital for over a month. During these times I can lose touch with clients, they can get (rightfully) annoyed , and I can end up making the whole world mad, losing money in the form of client refunds along the way. I have a 6 year old and a 1 year old at home that I also have to say goodbye to for these trips, and that’s no fun for me, or my wife. As a mid-Summer-bad-news-palate cleanser, in early July our 3 year old golden retriever Izzy was killed by a reckless moron driving way too fast for the road in front of our house. Izzy had gotten out of the backyard, ran into the road, was hit, limped home, and collapsed. Dead. The rest is just too sad to write about. Fortunately my kids didn’t see it happen. DAD: (to himself) “There is no God son, because if there was a god none of these things would happen and Al Gore would have been our President. Shoot. Me. Now. If there has been one positive thing to happen this Summer, it was my wife Melissa urging us to give the boys (and ourselves) a Summer so good they’d have a chance to forget the bad. 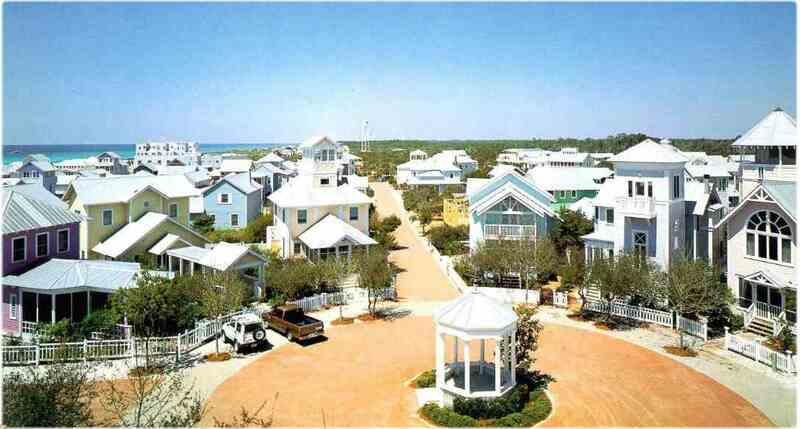 So off and on we’ve spent most of the Summer in a house a couple blocks from the beach next to Seaside Florida. People like to make fun of this area, but they don’t get it. It is a wonderful place, and I get to watch my son thrive in this not-of-this-world idyllic bubble, just as Truman Burbank did, only for me it’s by choice, and I get to play with the boys doing things like skim boarding (I fall down), surfing (I fall down), trail mountain biking (I fall down), hanging at the ocean (this I can do), and just trying to provide a sense of normalcy during a time that is anything but. I’ll wrap this up with a note aimed at anyone who has been trying to do business with me over the past 4 months. I’m here and working, just not as much as you’d like. Parents come first, wife and kids come second, myself third, and you, patiently waiting client, come fourth. It has to be that way, for now. I’m working a few hours each day, as well as late in the evening when the kids are asleep. 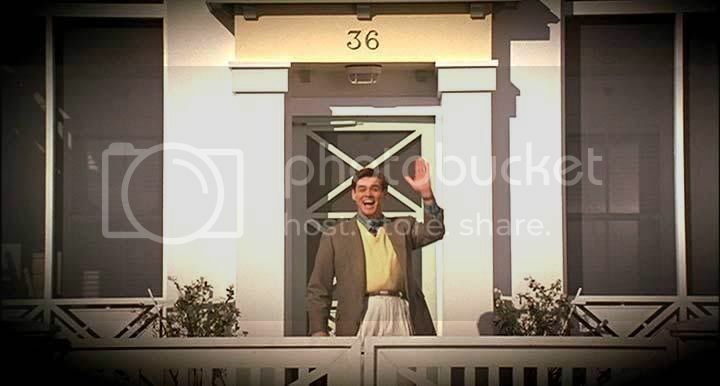 In mid-August, when school starts and we’re back in Knoxville full-time, I will be back providing link building services, strategy, and training, working longer hours, as usual. I have to. I’m going to buy that place at the beach and semi-retire by gosh, and you, my new and existing clients, are what will make that possible.